Thunderbird dean: Sustainability mindset can open up new markets for businesses. Arizona State University New College of Interdisciplinary Arts and Sciences researchers are set to collaborate with Phoenix College on developing Course-based Undergraduate Research Experiences (CURE), a problem-based, hands-on way for students to make impacts in the world. Phoenix College was awarded a $1,499,985 Hispanic Serving Institutions (HSI) grant from the National Science Foundation to improve recruitment and retention of students in STEM. 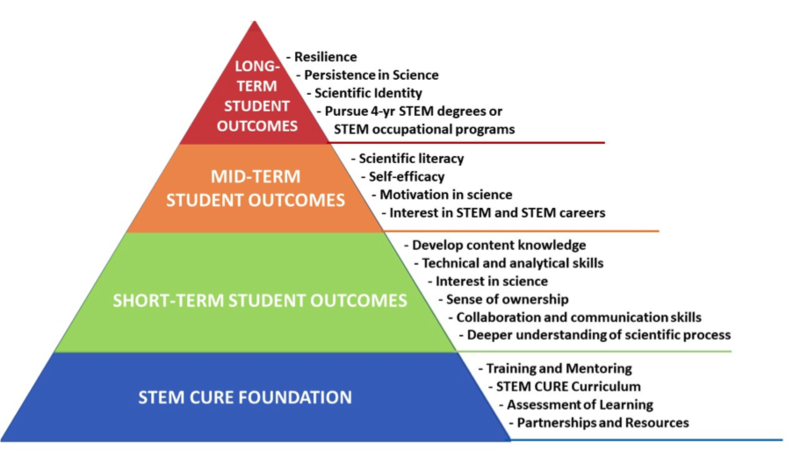 By incorporating multidisciplinary CUREs into STEM curricula in colleges throughout the Maricopa County Community College District, the capacity-building program is expected to impact more than 3,000 community college students. Robin Cotter, the principal investigator, and co-principal investigators Elena Ortiz, Anna Marti-Subirana, Pamela Marshall, from ASU, and Kirk Anderson, from USDA, will develop CUREs for three targeted audiences to promote increased interest in STEM disciplines, especially among students from groups that are underrepresented in STEM; increase recruitment and retention of students in introductory STEM courses; increase the number of students from two-year HSIs who transfer into STEM degree programs at four-year institutions; and establish cross-sector partnerships with industry to improve workforce readiness and promote interest in STEM careers among two-year HSI students. Phoenix College’s program is one of 31 new projects funded by the NSF’s “Improving Undergraduate STEM Education: Hispanic-Serving Institutions Program,” which invests in projects that build capacity and increase retention and graduation rates for STEM students at HSIs. Science Foundation Arizona provided technical assistance to two of the 31 projects, through the KickStarter Program.